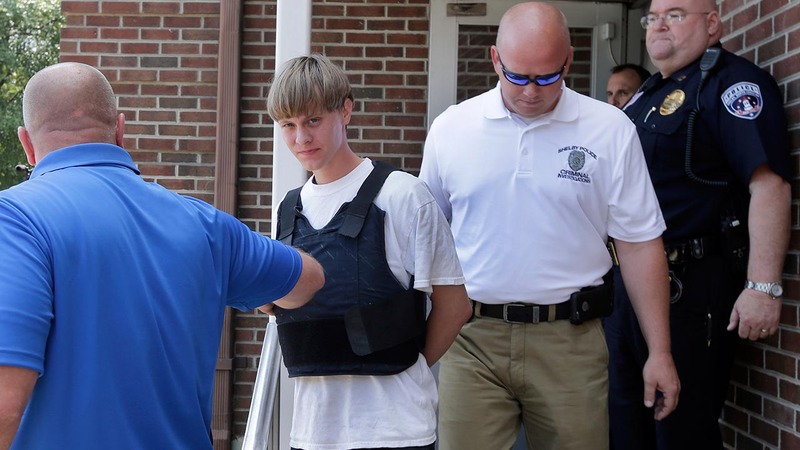 WASHINGTON -- The Justice Department intends to seek the death penalty against Dylann Roof, the man charged with killing nine black parishioners last year in a church in Charleston, South Carolina, Attorney General Loretta Lynch said Tuesday. "The nature of the alleged crime and the resulting harm compelled this decision," Lynch said in a brief statement that said the department had considered "all relevant factual and legal issues." Here is what happened since the Charleston Church Shooting on Wednesday. 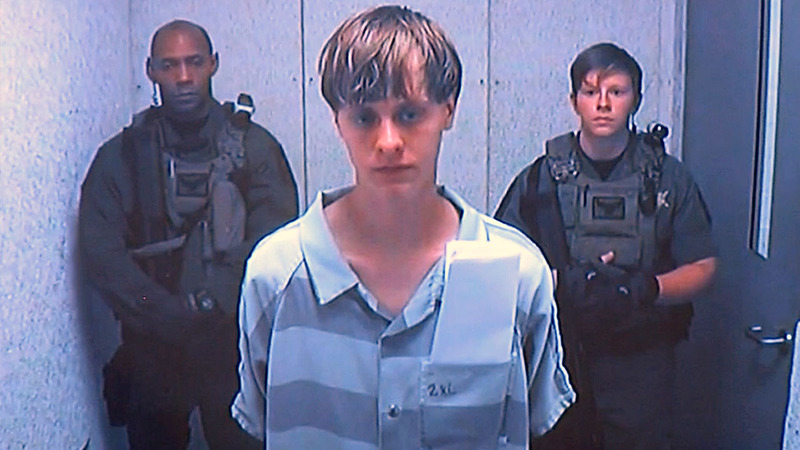 Roof is awaiting trial on federal hate crime charges in connection with the June 17 shooting at Emanuel AME Church, which contributed to a national conversation about race relations and also led to the removal of a Confederate battle flag from the South Carolina Statehouse. 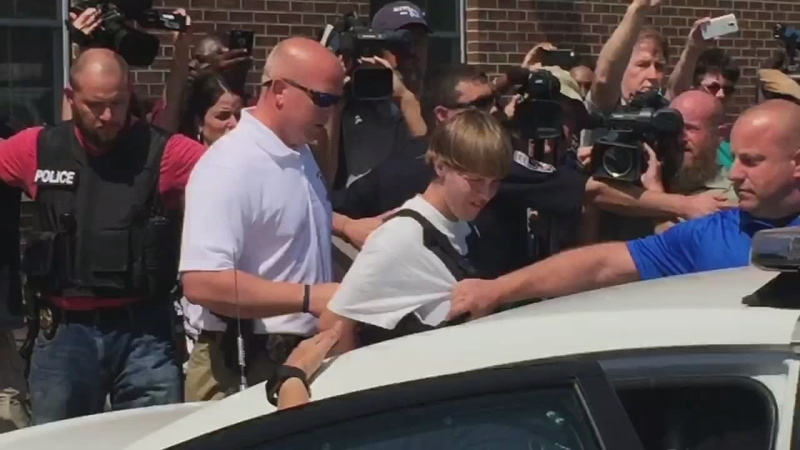 Roof is also charged with nine counts of murder in state court, and South Carolina prosecutors have already announced plans to seek the death penalty when he stands trial next year. A man suspected of opening fire inside a church in a shooting that left nine people dead is still at-large, police say, and they are releasing photos and information in hopes of finding him.